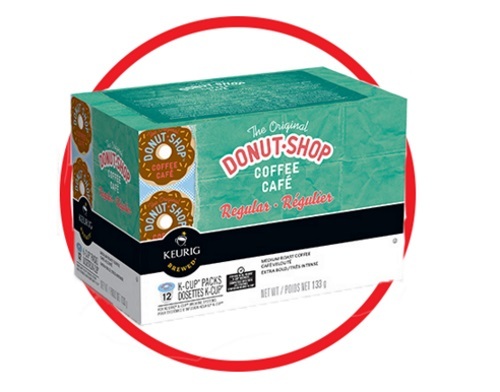 This weekend Keurig is giving away 100 12-count boxes of Original Donut shop K-Cups! To enter, scroll down about halfway down at the link below to enter. Contest ends Monday, April 4, 2016 at 12pm ET.